Kari Douma is a certified professional photographer in the West Michigan area and has earned her reputation as one of Michigan’s premiere wedding and portrait photographers. Kari has developed her passion of photography into a distinctive craft through her discriminating eye and commitment to excellence. Her works have achieved both local and national recognitions, some of which include “Photographer of the Year” from both Professional Photographers of West Michigan and from Professional Photographers of Michigan. Kari has also achieved “Silver Photographer of the year”, “Gold Photographer of the year” and “Platinum Photographer of the year” from the Professional Photographers of America. Kari is a juror in training, and has a passion for sharing her knowledge with photographers all over the country. She has judged and/or taught in Texas, Ohio, Michigan, Montana, New Mexico, Indiana, Oklahoma, Georgia, Florida, Colorado, and is looking forward to judging and speaking for your photographic association. If you are a portrait photographer, chances are you have been asked to photograph in a park. Whether it be kids, families, seniors, or weddings, most of us will encounter a location session in a park type setting. Kari will share her tips and techniques of photographing in the park with off camera flash, reflectors, and available light. This will be a hands on class with models, so be sure to bring your equipment! Families are an integral part of every person, and they need to be documented! Join Kari as she shows you how she prepares for and photographs every family session. She will show you how careful planning with the family plays not only a part in the session, but in the final sale as well. From the planning meeting, to lighting and photographing, to the sales room, you will learn to create a final product that your client will love, and a sale that you will be happy with! Weddings are fast paced, and you have to be prepared for anything in any location. Whether it is the dark church you are dealing with, the wedding party with 24 attendants, or outdoor portraits at high noon, we will cover it all. This hands on class will go over posing the wedding party, lighting in any situation, as well as creating an incredible dance floor lighting that will set you apart from the competition. Come prepared to “see the light” and set up that large wedding party group! Bring your camera gear and flash so you can test out different lighting techniques that we work with! 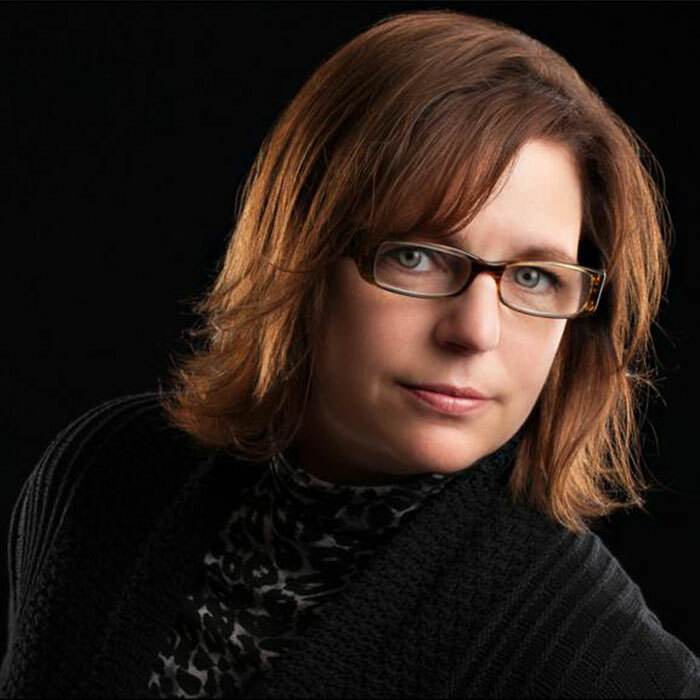 You will learn how Kari Douma Photography handles one portrait client, from start to finish. We will show you how the planning meeting plays a part not only in the session, but in the final sale as well. We will actually be meeting with a client, shooting a studio session, editing the session, and finishing with the final sales appointment. Learn tips and tricks on how to create the final product that your client will love, and a sale that you will be happy with! Are you ready to dive into the world of studio lighting, but don’t know where to begin? This Lighting 101 class will start at the beginning with the basic principles of Studio Lighting. We will go over how to set up and meter studio lights, and how to arrange the lights for different effects. You will learn some traditional lighting, dramatic lighting, high key lighting, as well as some off camera flash techniques for on the go location photography. Is Photoshop overwhelming to you? Are you lost with all the tools and how to retouch your portraits? Are you worried when your client has stray hairs or facial blemishes, or not so white teeth? In this class we will delve into the world of natural, and glamorous photoshop retouching tips. We will go over some easy ways to remove blemishes, soften skin, whiten teeth, remove blemishes… and the best part is the amount is up to you. Whether you like a natural barely retouched look, or a very polished glamorous look, you can apply these easy techniques to your daily workflow. Lighting is what makes or breaks a great portrait… it is what separates the cream from the crop. Join Kari as she goes over lighting effects for any and every situation, and learn to take your work to the next level. This hands on demonstration will help you raise your skill set as well as help you set yourself apart from your competition. Are you wanting to get started in PPA’s print competition but don’t know where to begin? Join Kari as she talks about her journey in print competition. We will discuss the 12 elements of a merit image, plus so much more! We will learn to trust the process, and will go over some of the PPA rules to make sure you know how and when to enter. Anyone can compete, and the best time to start is now!